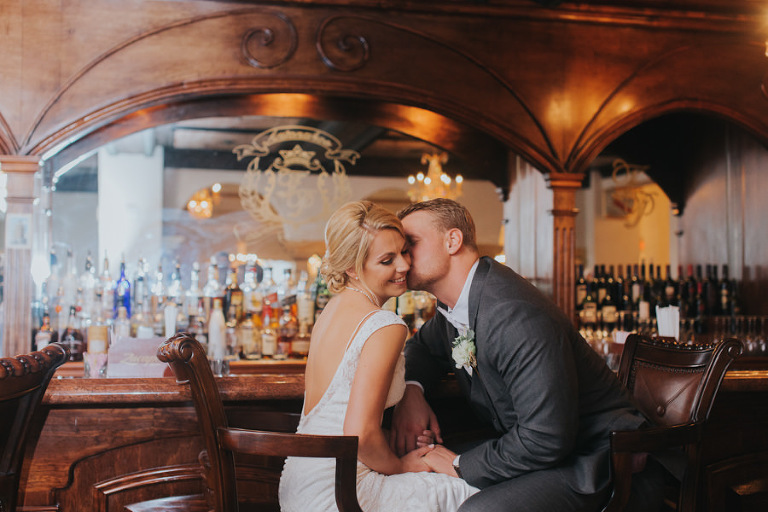 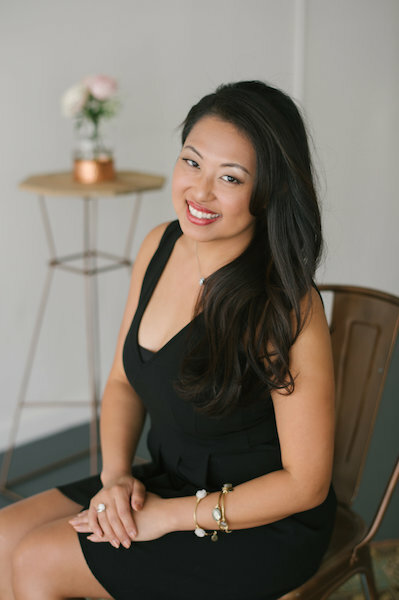 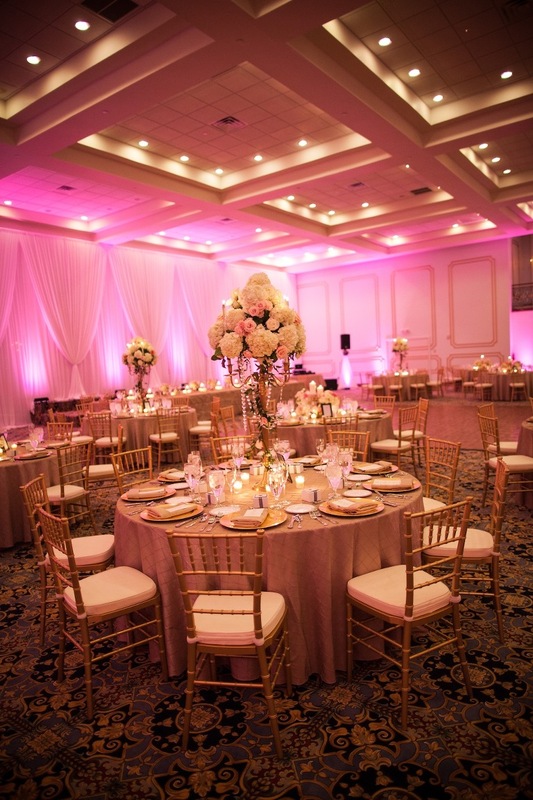 Downtown Tampa – Come celebrate in timeless elegance! 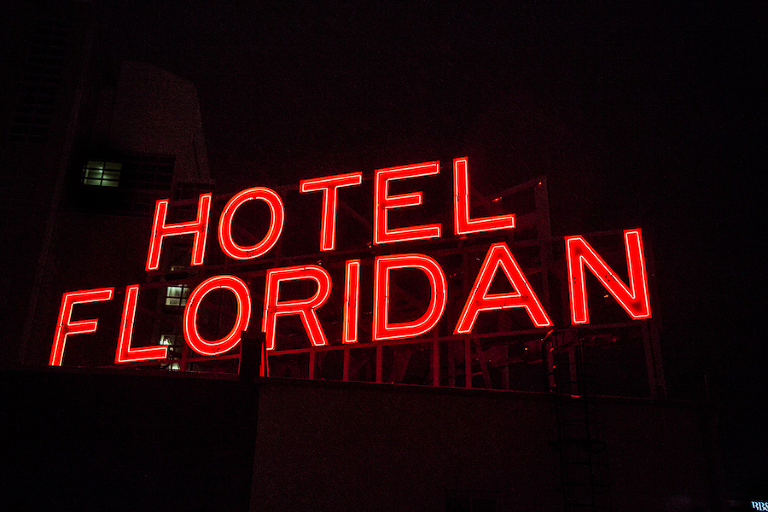 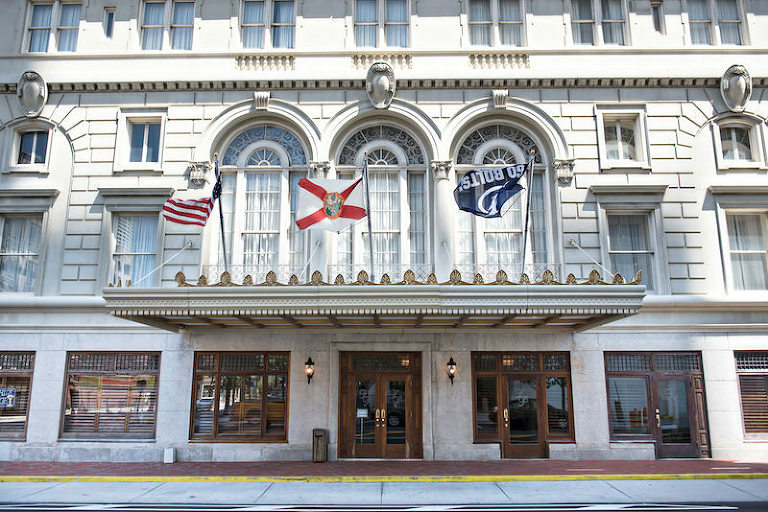 Located in the heart of downtown Tampa and built in 1926, this nineteen story hotel has been brought back to its original grandeur. 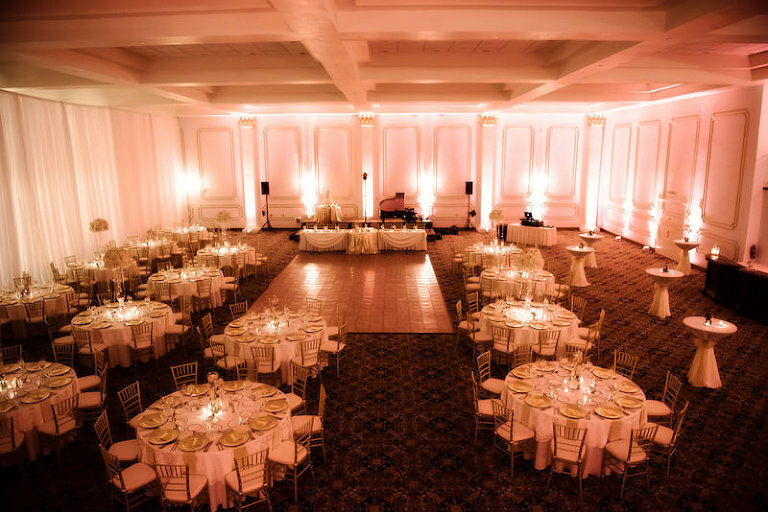 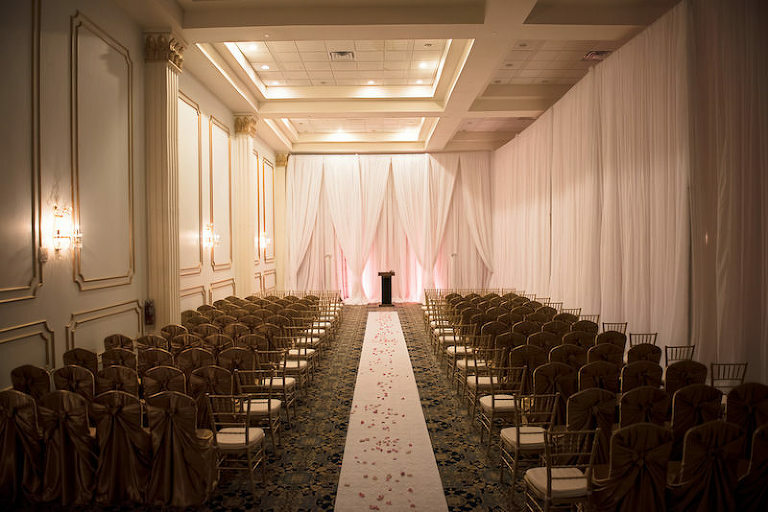 Spaces include the stunning 10,000 square foot Grand Ballroom, the Mezzanine Hall which is approximately 2,000 square feet, and the Secondary Dining Room for smaller occasions.